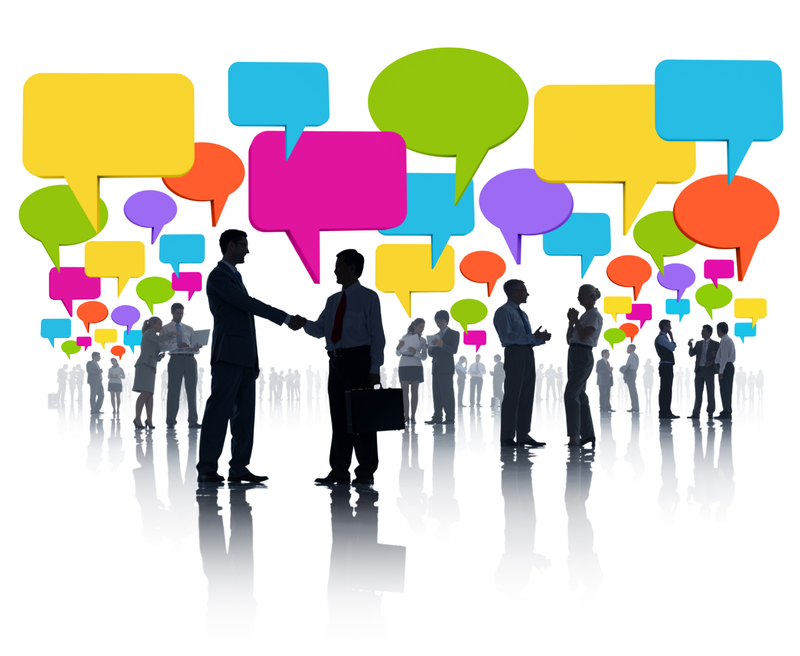 One key strength to network building is that anyone can do it. In fact, most of us are already weaversto different extents, even if (like me) you might feel you still have a lot to learn. Everyone can develop leadership capacities and play a vital role in network development and growth. And as the leadership capacities of members grow, so too does the power of the network. So, how do you get to know your network? And how do you get to know your role? It’s important to understand your network not only to measure its effectiveness, but also to identify ways to improve its impact and extend its engagement with members. I once worked with a network focused on improving Canadian work and immigration policies. People would meet and talk, but we didn’t always keep clear records of decisions or actions. Being new to this way of organizing, many of us assumed someone else was keeping track or were more interested in bigger-picture actions. In this network, I took on on specific, short-term tasks, like facilitating working meetings or taking minutes. I also connected people who had shared interests. Other people in the network focused on convening larger assemblies or delving into the details of federal legislation and sharing their clear-language interpretations. I learned quickly that there’s work for everyone in a network – and that everyone has skills they can contribute. My role mixed project coordinator work with network connector relationship building (see more about this below). Unlike organizations, which usually have clear and structured processes, goals and positions, networks are often more open ended and flexible. Membership can include multiple organizations, groups and individual people, representing broader communities or themselves. Networks may emerge to address a specific issue (like coalitions or alliances), but may well continue past a particular achievement or grow to take on different challenges or opportunities. Or they may disband entirely, once their work is done. In the process, network building spurs meaningful relationships among members and communities. Think of it as valuing both the process and the outcome.